I love chilled soups in the summer. You get to take advantage of the tasty fresh produce and they provide cooling relief from the summer heat. This is a super easy recipe that is super delicious with its bright/fresh flavours (and it is great for those of us who are dieting). Ingredients gathered, ready to prepare. 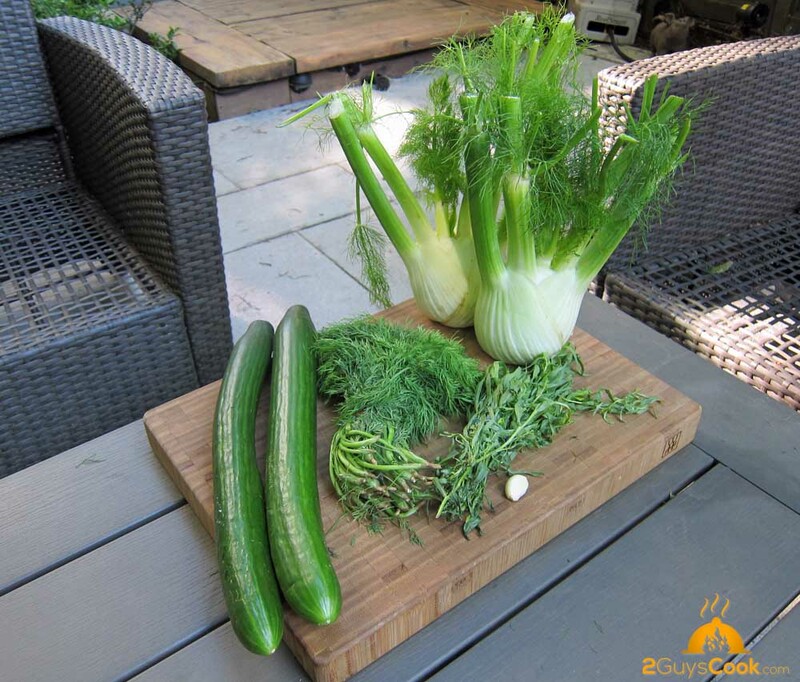 Cucumber makes a great soup base, either on its own or in combination with other flavours. I had some tarragon and dill in the fridge so I threw those in as well. 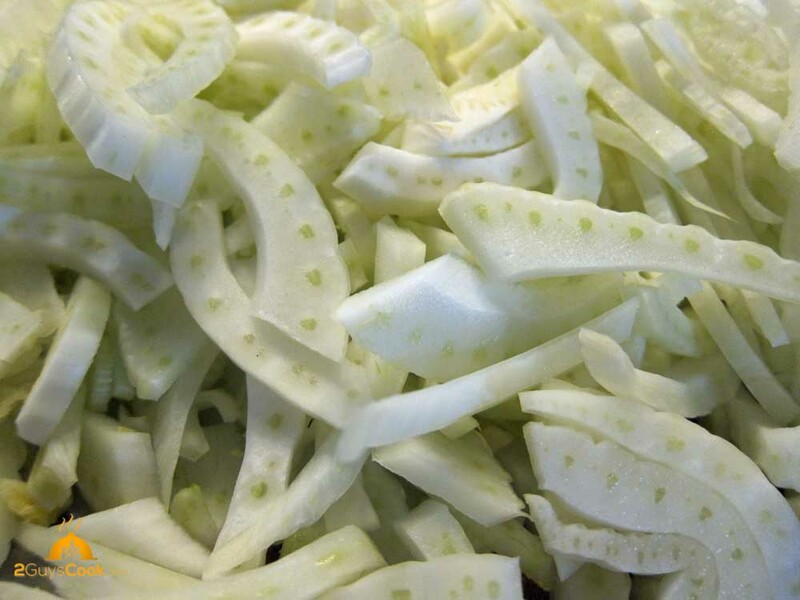 The fennel is sliced thin and steamed. 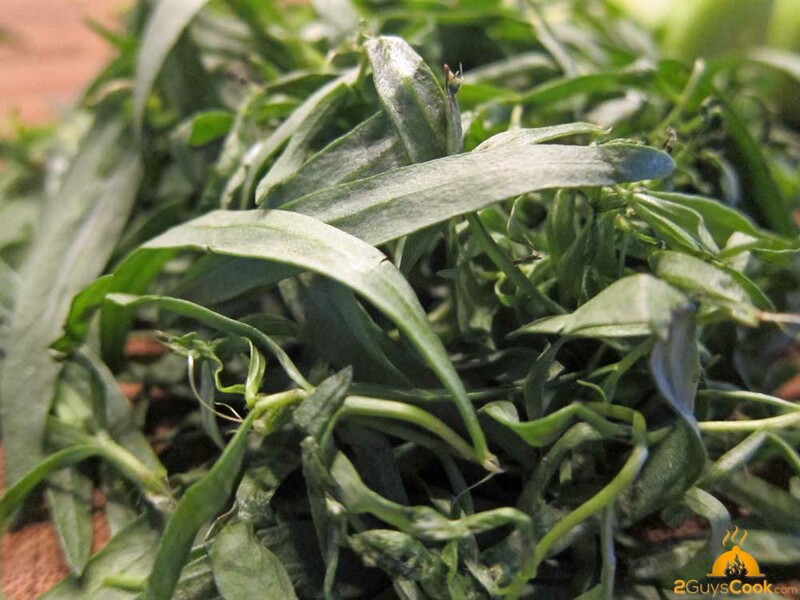 Firm vegetables need to be steamed/softened in order to puree well. It took about 10 minutes for these to soften up. 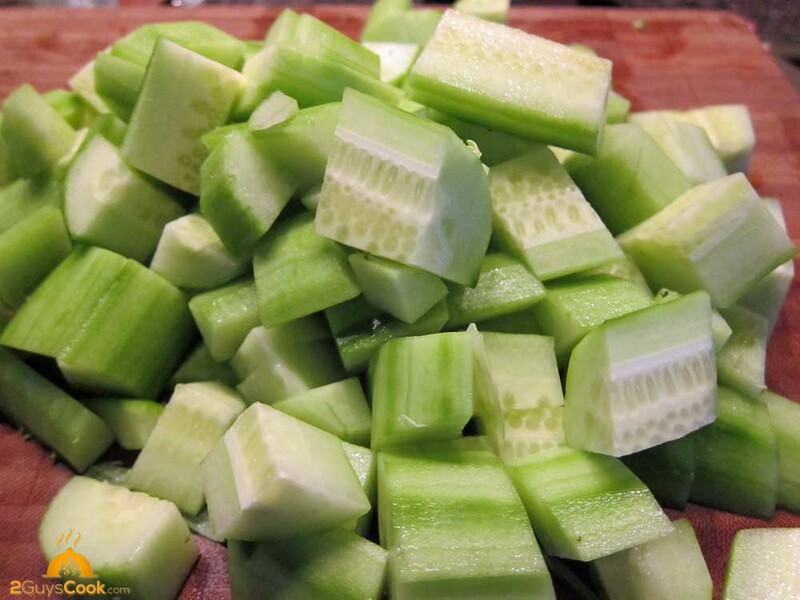 Peel and cube your cucumber. Clean your herbs. (I used about 1/2 bunch of dill and a few tablespoons of tarragon). Add everything to a blender and puree well. I added in some nonfat Greek yoghurt to provide a little tartness and creaminess. (If I wasn’t dieting, I would have added some whipping cream or creme fraiche.) Salt and pepper to tase. Chill and serve. Steam fennel until soft. 8 – 12 minutes. Cool. 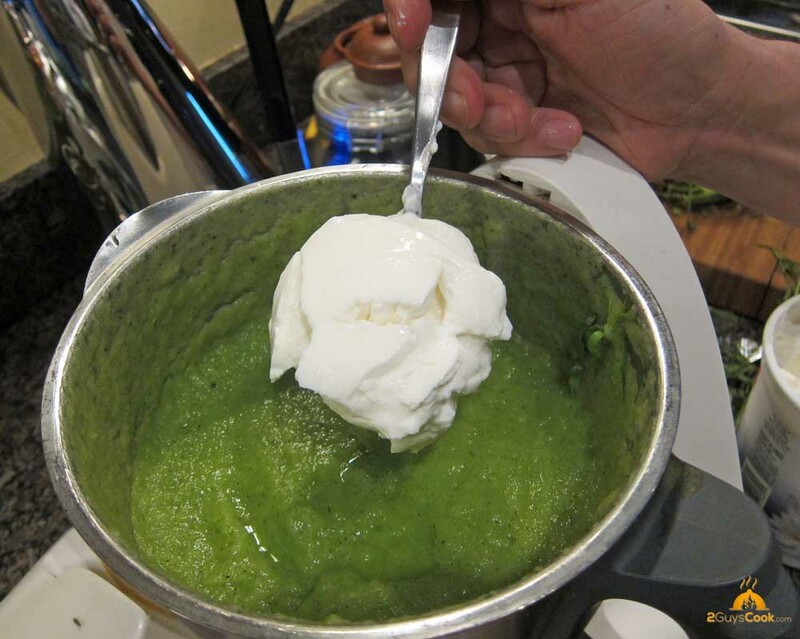 Place all ingredients in a blender and puree until very smooth. Add yoghurt and salt and pepper to taste.